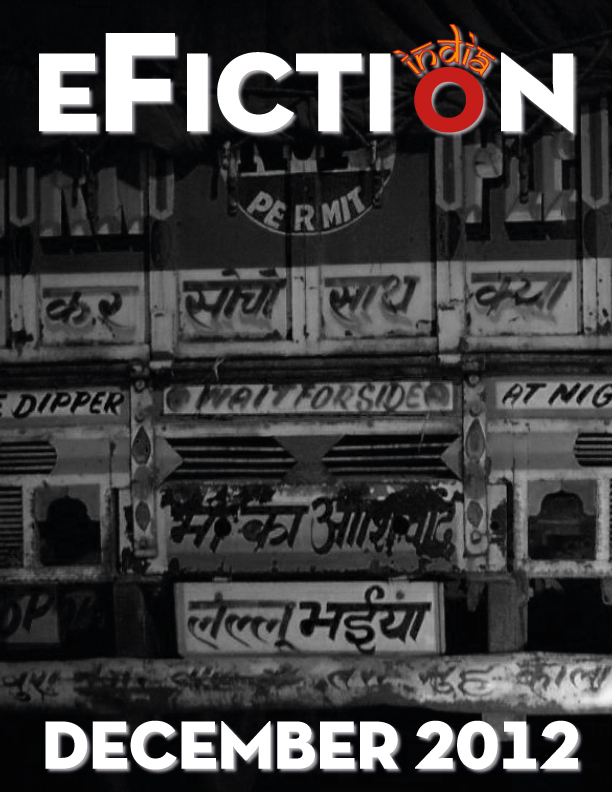 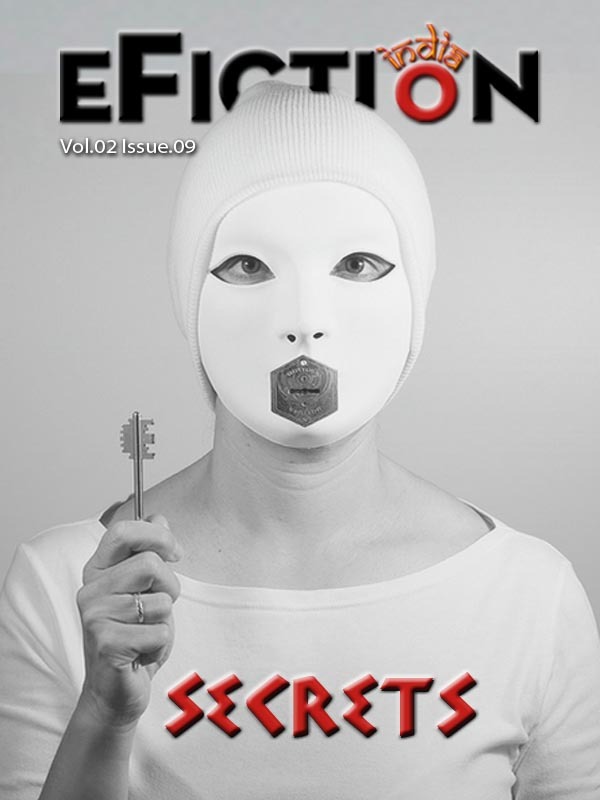 Third Issue of eFiction India is here. 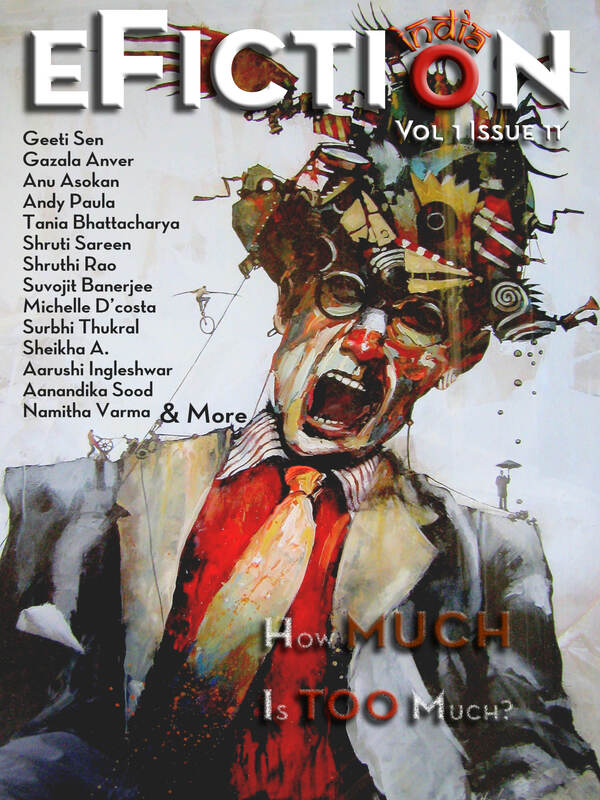 This issue has the best of Indian writers with their finest work. 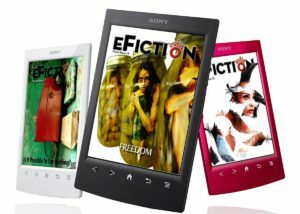 This Magazine has authors of Indian origin around the world and not just people living in the sub continent. 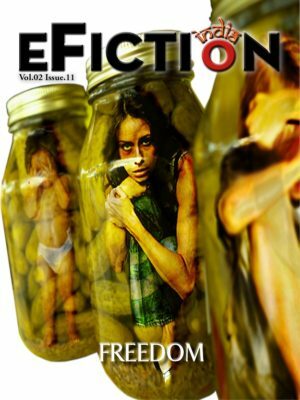 The magazine is conceived as a dialogue — a platform which carries the best of contemporary writing in India. 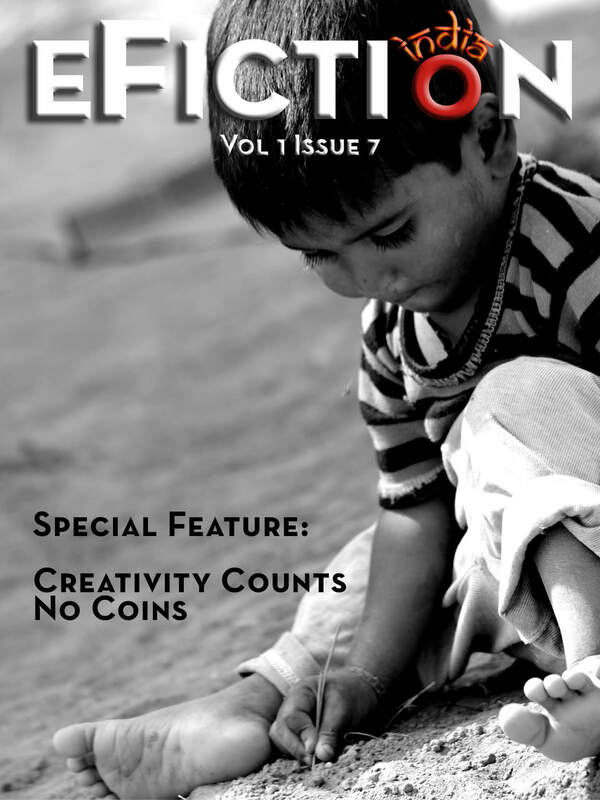 It is not India-specific and addresses a community which is more easily defined in terms of mindspace rather than in purely geographical terms. 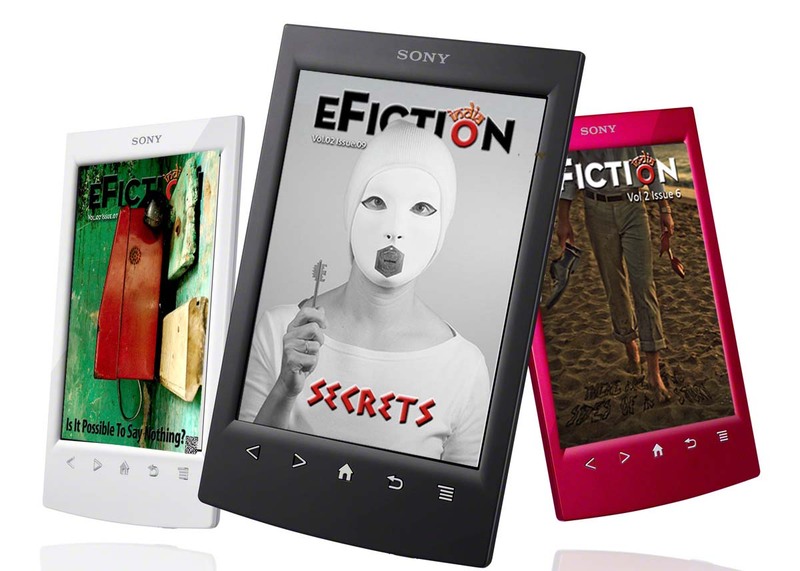 You’ve never read a magazine like this.